Scott Boyer specializes in the representation of injured parties in personal injury, employment, product liability and civil rights matters. As an experienced civil litigator and former defense attorney, Mr. Boyer brings significant civil litigation experience and a unique perspective to his representation of clients. Mr. Boyer has handled a wide array of cases, including cases involving unlawful employment practices, defective products, medical malpractice, premises liability, dangerous condition of public property, wrongful death, business, and civil rights violations. 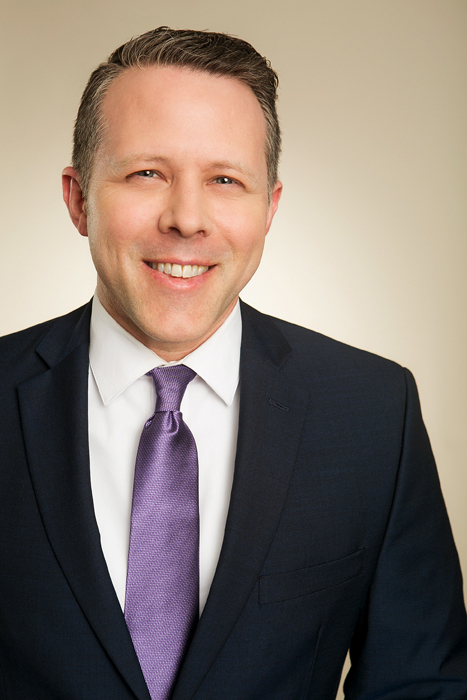 In addition to litigating cases in state and federal courts throughout California, Mr. Boyer has also represented clients in out of state litigation. Mr. Boyer is currently on the Editorial Board of Los Angeles Lawyer Magazine, and he has also written for the publication. He has completed the i-TAP (Trial Advocacy Project) program of the Los Angeles County Bar Association.